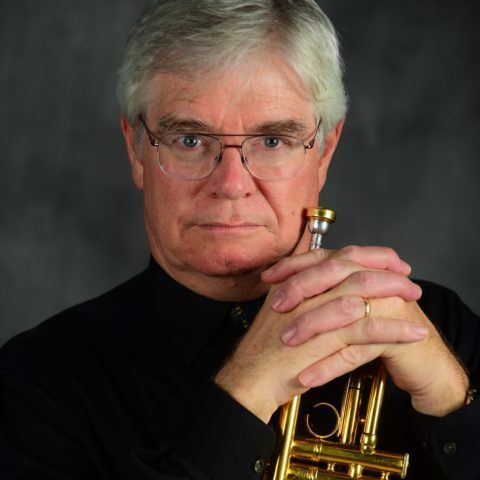 Metropolitan Opera trumpeter, Peter Bond, to appear as soloist for NWBF 2018. 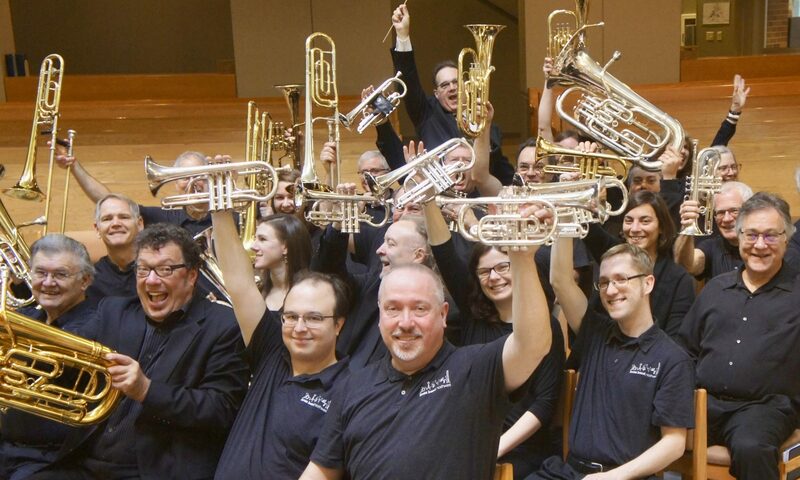 Peter Bond, trumpeter with the Metropolitan Opera Orchestra and dedicated educator will appear as soloist for the Northwest Brass Festival in 2018. A native of Illinois, Mr. Bond earned a degree in Music Education from Western Illinois University with the intention of becoming a high school band director, but decided to instead to pursue a playing career. He was invited by a former professor to do graduate work at Georgia State University, where he began serious orchestral training with Atlanta Symphony principal trumpet John Head. For the next seven years, Mr. Bond enjoyed a busy career as a freelance musician in Atlanta. In 1987 he he took his first orchestra audition and was appointed principal trumpet in the New Mexico Symphony Orchestra. Five years later, he won his position with the Metropolitan Opera Orchestra. Mr. Bond came to orchestral performance somewhat late, having grown up playing in drum and bugle corps, big band jazz groups, and even a traveling circus. Mr. Bond is a Bach trumpet artist. Next PostNext John Falskow will appear as guest conductor/clinician for NWBF 2018.